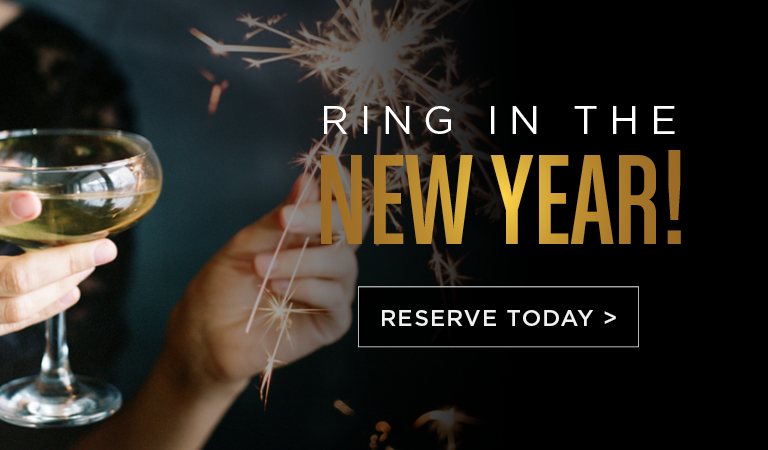 START NYE OFF RIGHT WITH AWARD-WINNING CUISINE AND SOME BUBBLY TO TOAST THE YEAR. Named "prettiest patio in all of Downtown" by L.A. Weekly, Cafe Pinot offers California French-inspired cuisine adjacent from the historic LA Central Library. Just steps away from the Los Angeles Music Center, Kendall's offers contemporary French favorites amidst charming and hand-selected traditional decor. Boasted as one of the "best steakhouses in Los Angeles" by Thrillist, Nick & Stef's contemporary high-design showcases a menu combining steakhouse tradition and culinary flair. Named one of the "best American restaurants" by Time Magazine, Patina is an award-winning, Michelin starred restaurant offering contemporary French cuisine with international influences. Ideally located within Segerstrom Center for the Arts, Leatherby's offers Southern California French fare with exceptionally artful presentations. Located behind the iconic Urban Light installation at LACMA, Ray's is an urban culinary oasis serving seasonal fare made from the freshest ingredients.